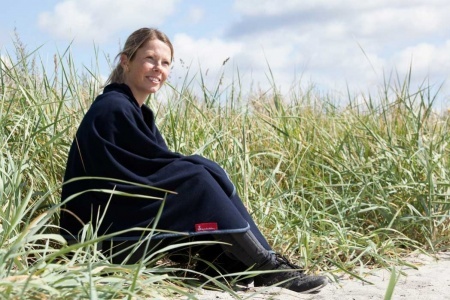 This Blanket is a must for anyone who enjoys sitting out enjoying the fresh air on a beautiful evening. Whilst a blanket can be so comforting by keep off the chill, the midges and gnats can be a major irritant and spoil the whole experience. So a blanket with insect repellent could be just what you need. Ideal for camping, picnics, festivals and barbecues. Great for keeping off the chill after a dip in the sea or evenings on the patio at home sat round the fire pit. The blanket is treated with 'Insect Shields' ( permethrin insecticide ) which repels all insects and lasts for more than 70 washes. The blanket has been tested by WHO and does not irritate the skin. It is a great alternative to mosquito spray. 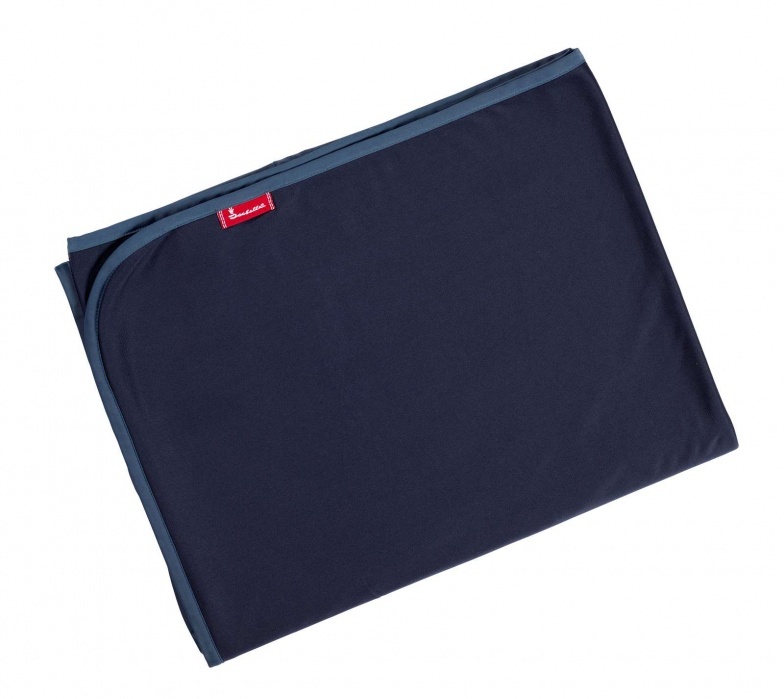 The blanker is dark blue with a bright blue edge and the Isabella logo on a red tag. Made of 100% brushed polyester and has rounded corners. It weighs 180g and measures 140 x 185 cm.